Our goal is for your kids to experience Him through worship, story, and small groups. We learn that God had a plan to send a Redeemer named Jesus and that He makes things better than ever before and we get to be a part of that story! The infant & toddler programming is available during all the weekend services. Staff and volunteers work hard to create a safe and meaningful experience for your children. We know that leaving your new baby for the first time can be overwhelming. The volunteers in our infant classrooms have been chosen for this age group because of their love for babies and their training to care for all of the needs of your infant. Our preschool programming is available during all the weekend services. When we meet, kids will have a connect activity/craft/game, where they have fun and get to play with some of the leaders in the room and get comfortable. After connect time, we have a large group lesson with video, music and teaching. After, the kids break up into small groups where they connect with their leaders and friends and learn about ways they can remember the story. What security procedures does Hope use to make sure my child is safe? Parents and children are issued matching identification tags in order to control access into our children's ministry areas and designate who is authorized to pick up your child. We run thorough background checks on all staff and volunteers. Our safety team and policies are designed to ensure a clean, safe, and loving environment properly prepared to handle emergencies and security procedures. K-3rd grade programming is available during all the weekend services. When we meet, kids will have a connect activity/craft/game, where they get to know each other and their leader. After connect time, we have a large group time where we worship and hear the story. After large group, the kids break out into small groups by their grade, where they dive deeper into the story, learn a remember verse, and pray together. Follow HopeKids on social media. 4th & 5th grade programming is called "MERGE" and is available during the Sunday morning services. At the beginning, kids will have time to hang out and get to know each other and the leaders. We then have a large group time where we worship and hear the story. After large group, the kids will go back to the MERGE room and dive deeper into the story, learn a remember verse, and pray together.  If you have any questions about HopeKids please let us know!